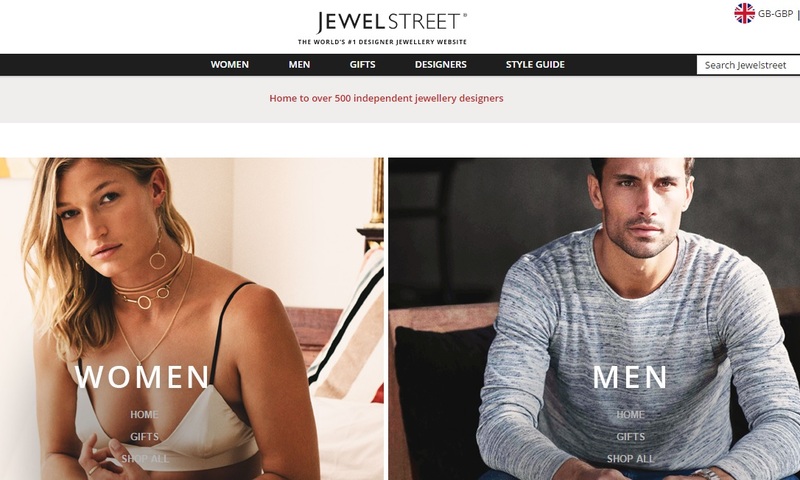 UK-based JewelStreet.com has grown rapidly over the last 18 months and now claims to be the world’s biggest designer jewellery website. 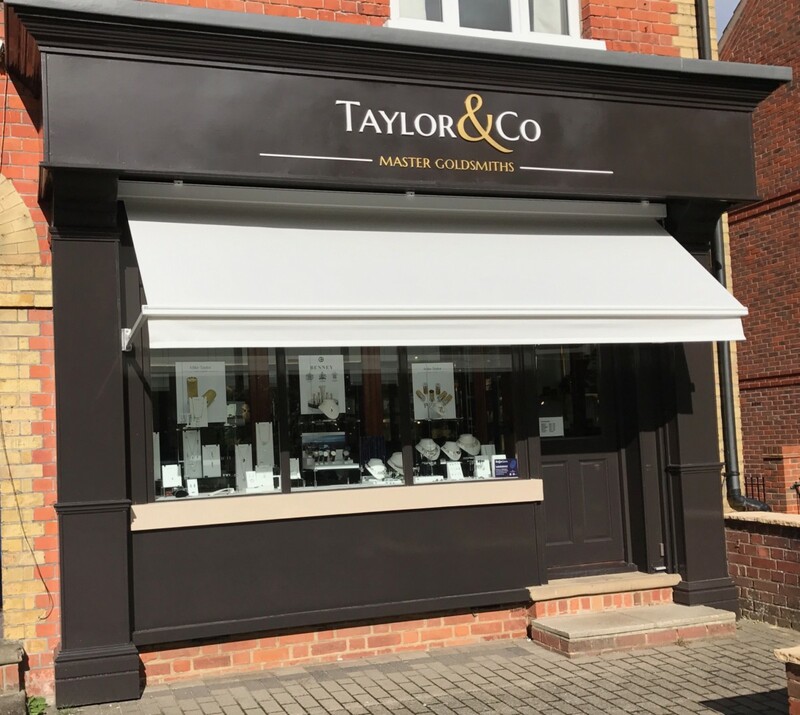 The online marketplace, with offices in Bristol and Bideford, North Devon, employs 13 staff, and now represents over 570 independent jewellery designers from 48 countries worldwide. 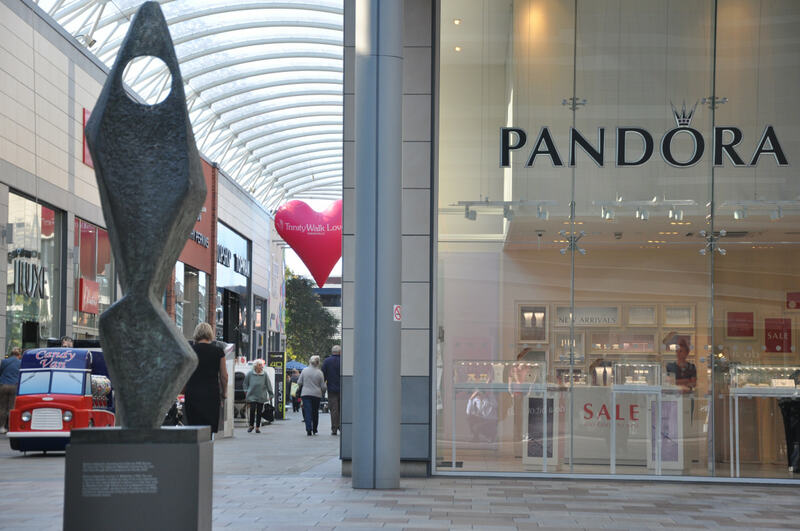 The JewelStreet website lists over 20,000 unique pieces of jewellery for sale valued at over £50m. JewelStreet champions independent designers and lists individual stock items from as low as £30 to £500,000 diamond necklaces handmade by award winning Hollywood designers. 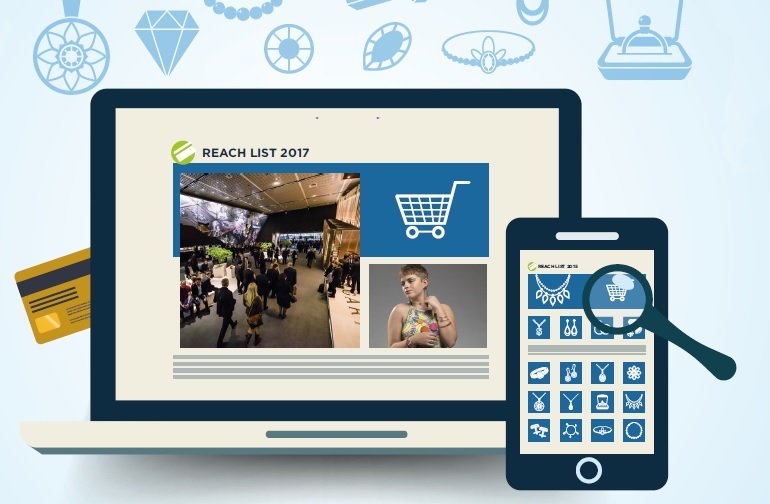 By comparison the $6bn online fashion giant Farfetch represents 539 fashion boutiques and lists just 8,300 items of jewellery. 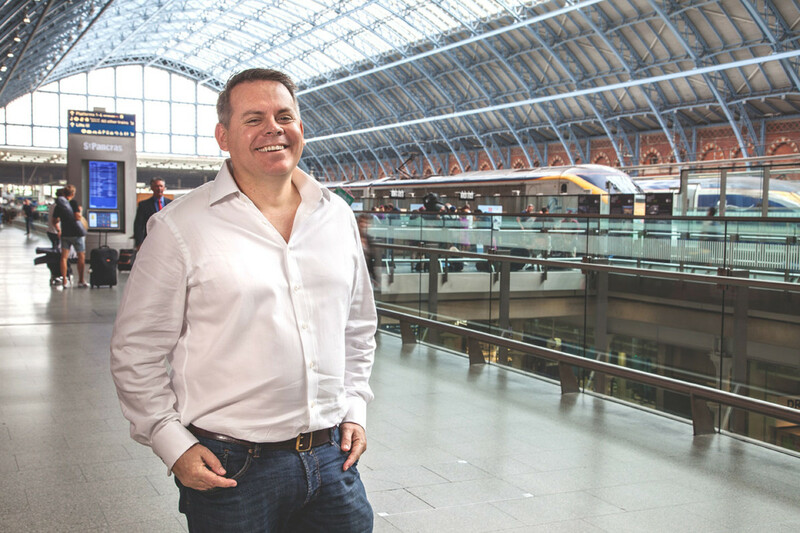 Looking ahead, JewelStreet is currently fundraising for future growth as it believe the future is online.